August 1, 2016 August 1, 2016 Isaac J Bediako 0 Comment Chinese nationals have been deported, Ghana Immigration service in the Ashanti region. 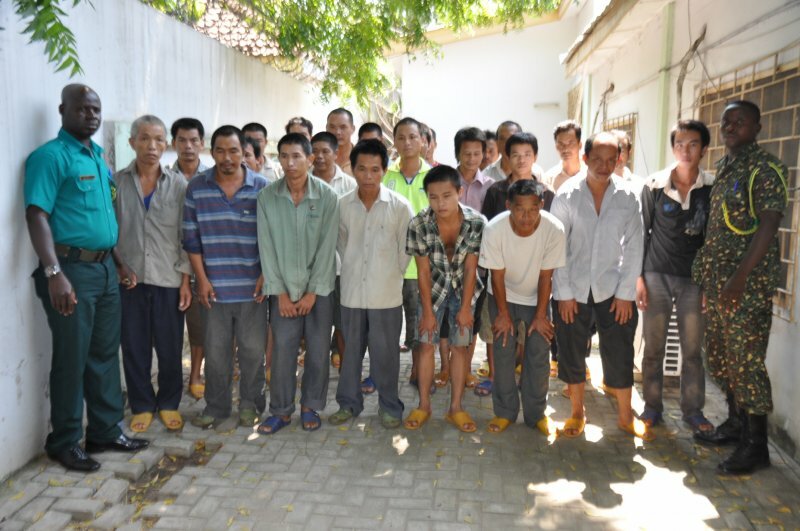 Over 30 Chinese nationals have been deported by the Ghana Immigration service in the Ashanti region. 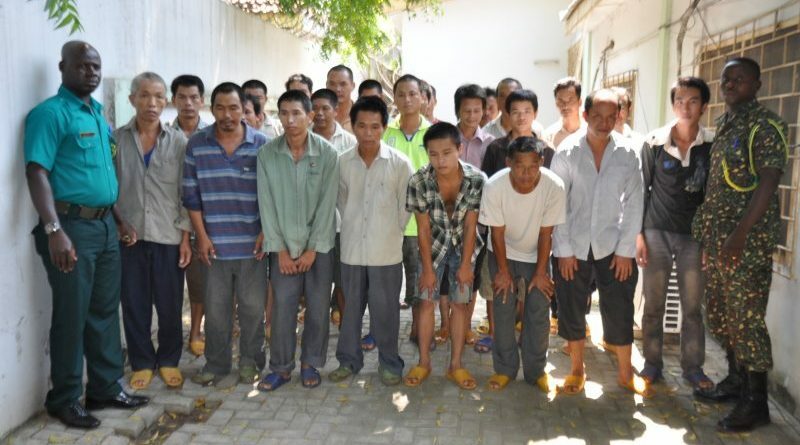 The foreigners were deported after they were caught engaging in illegal mining activities popular called ‘galamsey’. “We repatriated during the period 37 foreign nationals mostly Chinese nationals engaged in illegal mining,” the regional Commander for Immigration Service, Mr. Isaac Luortey told the Interior Minister Prosper Bani on his visit to the Ashanti region. Mr. Luortey also assured that the service will play its part to ensure peaceful polls come December. “I wish to assure you that the Ghana Immigration Service for that matter the Ashanti regional command is fully prepared to play our part to ensure a successful and peaceful election.” Attach is the audio recording of the Ashanti regional commander of the immigration service.